When choosing a building contractor for any major project such as one of our loft conversions, you need to be sure of previous good work. We can provide a list over hundreds of satisfied customers whom you can contact directly. Our work is carried out under contract. 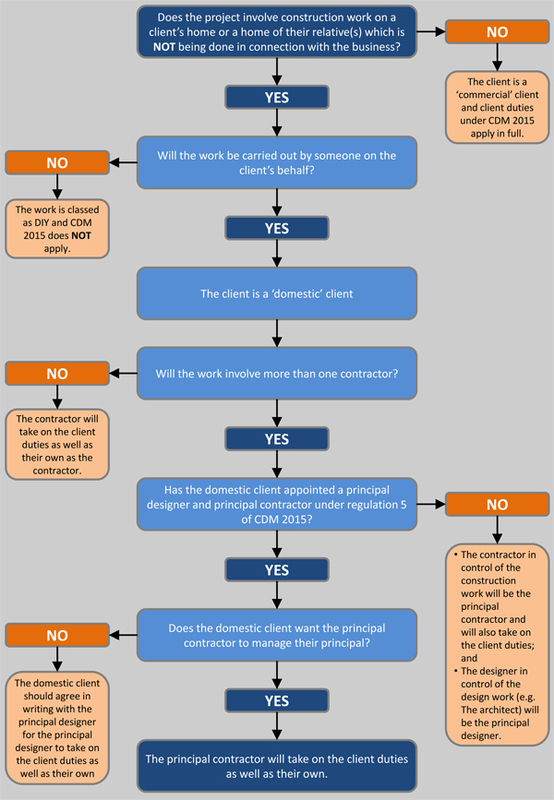 We use an industry approved Joint Contract Tribunal (JCT) Contract for Homeowner. A sample can be sent to you upon request. This contract states all terms (including finishing dates) and describes your free 6 year guarantee. The law now makes it clear that contracotrs must take considerable care and are duty bound to aim to protect all that work within each project.